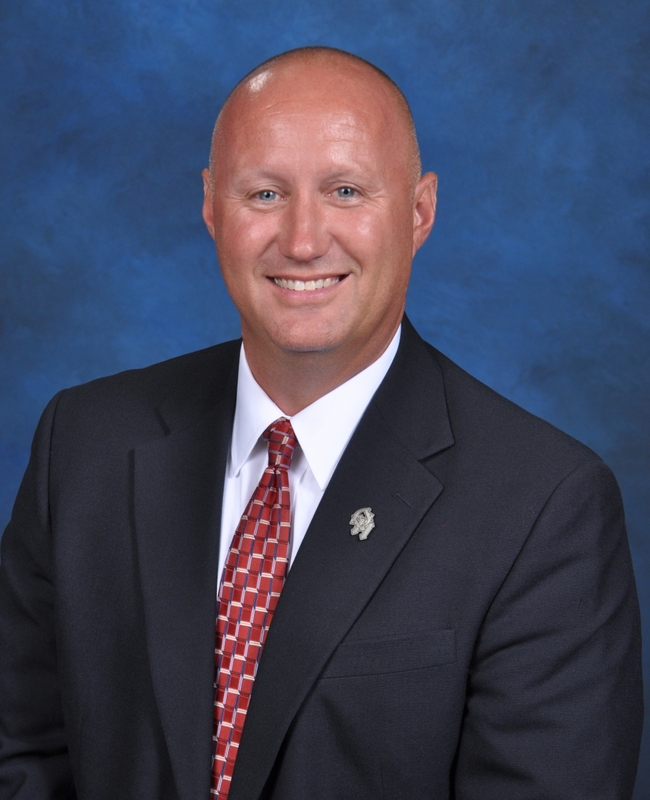 As the Principal of Oak Hills High School, it is my pleasure to continue to work with the teachers and staff to ensure a positive and rewarding experience for all students. Oak Hills is proud of its rich academic, extracurricular, athletic and artistic programs, all designed to benefit and advance student curricular and extracurricular achievements. The students and staff of Oak Hills will continue working toward improvement on the State Standards as well as strengthening our commitment and service to the greater community. Teachers and staff believe that teaching above and beyond the standards helps build well-rounded students who are prepared for success after high school, and we strive to provide the best possible learning environment. Help us by encouraging your student to become involved in our many programs outside of the regular school day, such as student organizations, clubs and athletics, all of which promote and support school community involvement and academic success. For you as a parent, please consider supporting Oak Hills High School by joining the PTA, a booster club or volunteering to help with various school events. Your involvement equals greater student success, too! I look forward to working with the many families that trust the Highlander staff to educate and care for their students. The administrative team is always available to meet and discuss school issues or the individual progress of any student with parents, guardians and the students themselves. Please feel free to contact me at [email protected] or 513.467.7102 with any questions or concerns.